There is something about the Highways, the Mountains and the Greens. They call me. One such call came from the Sahyadris in Maharashtra and I knew I had to go. It was a road trip lasting 6 days and 1,792 kms on my 2 wheels which I rode solo from Hyderabad! 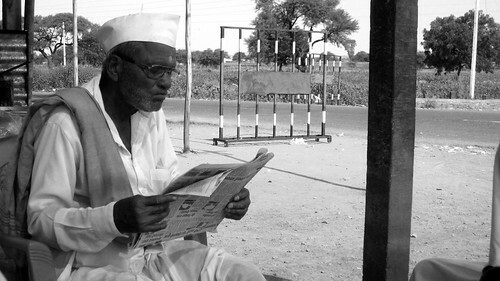 For 5 days I wandered in the Maratha lands, sipping my teas gorging on Poha and Vada Pao for breakfast while the uncles adorning Gandhi topis (caps) engrossed in Newspapers gave me company (not really!). 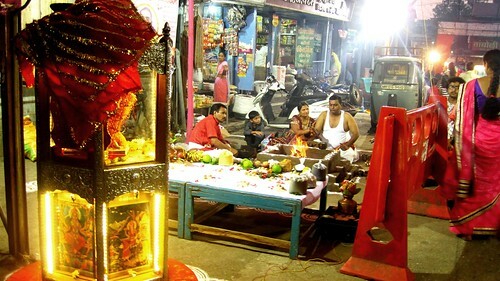 Vijaya Dashmi (Dussehra) was around the corner last year when this trip happened and I witnessed the decorated Durga Pandals and the celebrations throughout Maharashtra, in villages and cities alike. 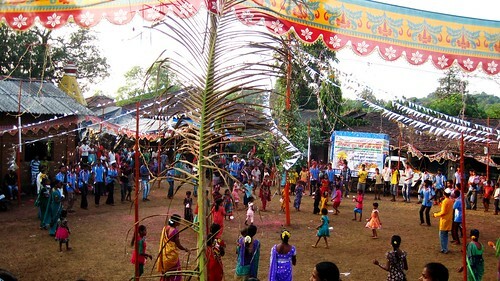 The notable differences, though, were that while the village people were playing with Gulaal and moving to the regional tunes, the city population was moving to the DJs blaring Honey Singh songs and needed Police security to mind them. But, Maharashtra was very much in the festive mood then, enjoying the fairs till late night and waking up with hangovers much late in the day. Dussehra fair in Kalyan took me deep down the memory lane as I saw the joy rides, saw games like shooting the balloons and the likes, and ate fast food, one dish after the other. And the chuskis, wahh! I remember the tension and horror on the face of a mother having lost her kid in the fair and the utter delight having found him, minutes later. Chaotic city Nashik was my first destination and the quietude loving person in me hated the omnipresent crowd and the puja and hawan processions around Panchvati and Maha Kund area. I could do nothing but let the crowd take me wherever it was going. Pandavleni caves carved way back between 3rd century BC and 2nd century AD boasting of the Buddha and Boddhisatva idols was a tourist sight I visited. And then, more crowd greeted me at the Trimbakeshwar temple, outside Nasik. 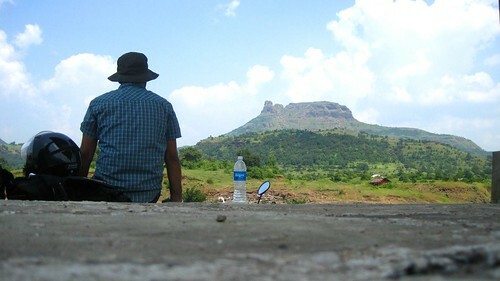 Sahyadris soon came along and put the discomforted me at ease with its ghat roads and snake like roads running through the long stretches devoid of signs of human existence. For hours, I rode solo taking in the mountains, the fields, the greenery and solitude. I rode from Trimbak to Jawhar and ended my day at Kalyan riding through Wada and Bhiwandi. Jaivilas Palace in Jawhar was the only place per se, that I had visited while otherwise wandering aimlessly through the villages one day. Villages with huts and houses located far from each other spoke well of the simple lifestyle they lived, so royally removed from the urban one. 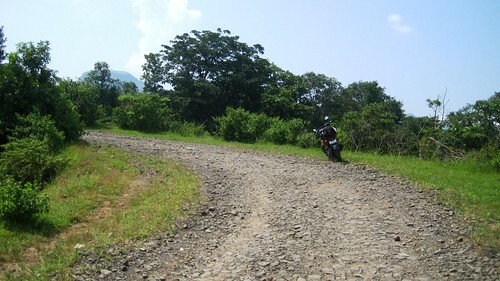 The day next was spent in the ghats of Sahyadris and the remote villages and uphill broken roads where loose gravel was rolling down at times while I was riding up. 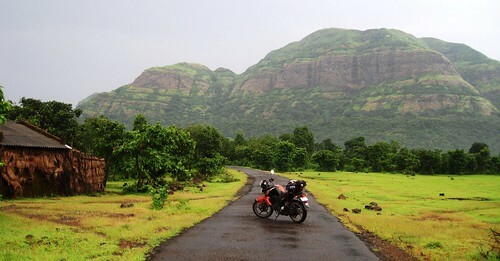 I rode to Malshej Ghat and from there towards Ghatghar and Junnar. I rested down from the tormenting ride by a lake watching the women washing clothes and the men fishing nearby. Sun was its peak and I was hungry, past the lunchtime and around no eatery. A villager family cooked fresh food for me which I had sitting in their hut, while the kids and the pets played with my biker’s accessories. I rode to Nane Ghat and nature took its wildest turns and showered hailstorms upon me, giving me not enough time to even look for a hiding place. Post that was the ride back home of over 650 kms which was not that lucky. I had an accident with a bus, but luckily I survived without any major beating, thanks to my riding gears. Case was not the same for my bike which was badly damaged. Bikers back home provided great support and long story short, I gained enough confidence to ride the bike back to Hyderabad, though in barely ridable condition. Maharashtra, in another incident also had not been very welcoming to me as the hotels in Nashik decided not to check me in as I rode from Hyderabad solo. My identity was skeptical for them despite my having produced all the documents before them. Leaving aside the close minded people at places and that unlucky incident, the ride had been super fun. I had always heard about the radiant greens of Sahyadris and I witnessed it first hand, that too when it rained! 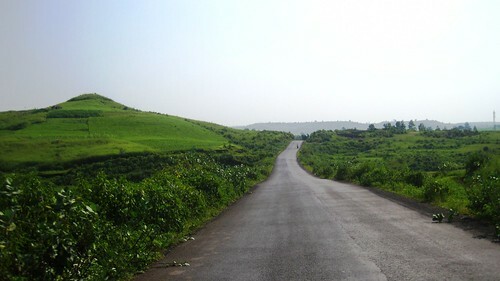 The villages, their simple yet rich ways of celebrating festivals, their congested ways of commuting, the cheap budget friendly accommodations, the beautiful curvy roads, the awesome landscapes never fail to make me smile and go all nostalgic over the days spent on my 2 wheels in the Maratha lands. Carry on wanderer for highways are homes! Keep Dang district of Gujrat in your diary. From Shirdi if you go towards Surat then you cross Dang. Lonely & lush green jungle roads are awesome. Amazing travelog there. Loved reading it. Great read. Glad to know you weren’t too hurt because of the riding gears you had. Drive safe! OPening shot is superb and the closing shot is very touching and read in between is as ineresting and thrilling as your ride. Enjoyed it 🙂 and thank god you weren’t hurt. Ride safe! Wow. It made for an interesting read. That first pic – swoon! Glad to know you weren’t hurt, Jatin, do keep safe. 🙂 I’ve been on road trips on cars before, but to do long distances on bikes seems like a completely different league! And your itinerary seems very extensive for 5/6 days – how many hours of riding and kilometres did you clock every day, on average? Beautiful pics, of course, and wonderful narration. 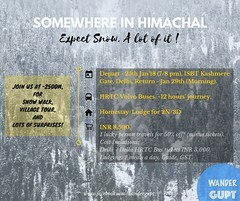 On my itinerary, the first and the concluding days are ride extensive wherein I ride for over 500 kms as well, that take me from dawn to dusk at times. On other days, it is usually around 100-150 kms a day with more time spent on exploring the places than on the bike. 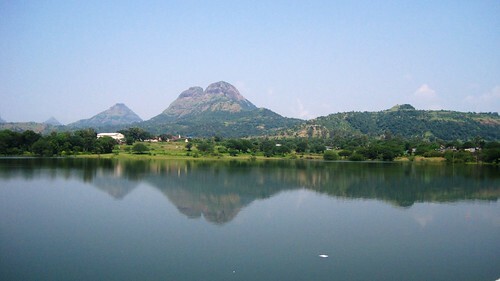 Maharashtra is very beautiful, till now at least. Plenty of great drives. Wow! Gorgeous! isn’t it? Wish we could do something to forever conserve this beauty. Every year that I drive on these routes, I see more of urbanisation creeping in. Exponentially.